Since the American Nurses Credentialing Center (ANCC) unveiled its Magnet Recognition Program in 1993, the designation “Magnet Hospital” has become a coveted honor that attracts nurses and patients to the few healthcare organizations that earn this “gold standard” credential. But for nurses who work at these hospitals – or wish to work there – is the designation really meaningful? Or is the designation more of a status symbol than a marker of higher job satisfaction, better working environments, and superior patient outcomes? In practice, say some critics, Magnet Hospitals don’t necessarily offer better working conditions for nurses, and some accreditation criteria are difficult to actually document. 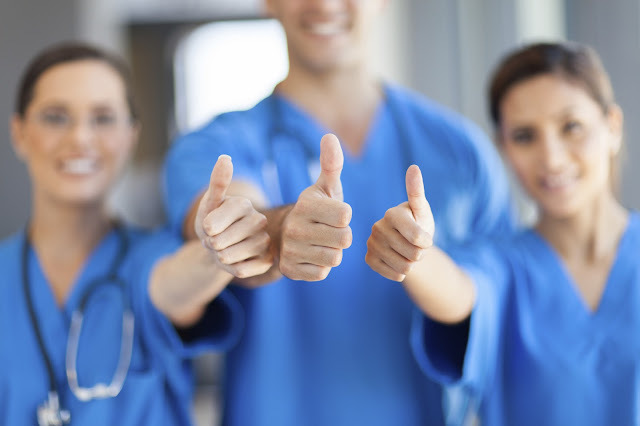 Should you put Magnet Hospitals at the top of your list of potential employers? And what does it take to land at one? How Do Hospitals Get Magnet Status? Data Collection. The hospital must collect relevant data related to nursing, which must then be compared with that of other hospitals for benchmarking purposes. This data must also be used to identify problems areas and the means for improvement. Feedback Process. The institution must develop a way for nurses to confidentially express concerns about the hospital’s practices in a way that encourages them to do so. BSN Degrees. Nurse leaders, with a rank between manager and chief nursing officer (CNO), must have at least a bachelor’s degrees in nursing. Management. Nurse Managers must be registered nurses. 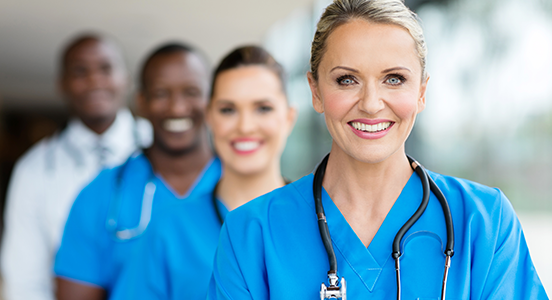 They have around-the-clock accountability for the RNs at the hospital, handle performance reviews, recruiting, and other managerial duties related to the nursing department. Chief Nursing Officers. The CNO must be a participant in the hospital’s governing body, as well as the body responsible for strategic planning. The CNO must have at least a master’s degree. If the degree is not in nursing, the officer must have either a bachelor’s degree or a doctorate in nursing. Nurse Empowerment. All nurses should have a say in patient care and be involved in data collection, a collaborative approach that empowers nurses. Over the past two decades, a number of studies have shown that most Magnet Hospitals do live up to the prestigious reputation associated with the designation. In addition, the study estimated that the average Magnet facility experiences 7.1% fewer safety-related incidents. These organizations also have significantly fewer RN workplace injuries and lower rates of blood and body fluid exposure. Other studies discovered that nurse safety is significantly better at Magnet facilities, including fewer cases of musculoskeletal injuries and needle-stick incidents, and that patients with hip fractures were less likely to develop pressure ulcers or to fall. And the benefits of Magnet status extend beyond patients and nurses to the hospitals themselves. Such revenue increases are due, in part, to the publicity that comes with the credential. But Magnet Hospitals are not without their critics. “My hospital spent tons of money getting magnet status, and then just a couple of months after we got it … they said, ‘We’re sorry, but we are millions of dollars in the hole right now, so you will have to work at 103% productivity and a person short now and then,’” one nurse complained in a forum at allnurses.com. The University of Maryland study also noted that, while nurses working in Magnet and non-Magnet Hospitals didn’t differ in most demographic characteristics, Magnet Hospitals employed far fewer nurses of color – just 9% compared with 16% in non-Magnet Hospitals. And some critics say there’s no evidence that nurses at Magnet Hospitals are more empowered than their non-Magnet counterparts. Before submitting applications to Magnet Hospitals, you should know that they tend to be very selective in their hiring. Put bluntly: most give preference to RNs with BSN degrees. So the first and most obvious step to getting your foot in the door is earning a BSN. You should also show that you’re serious about professional development. Magnet hospitals are looking to advance the nursing profession, so they want nurses who strive for excellence in their field. If you have any special awards or have taken leadership roles (like sitting on committees or suggesting new procedures), make sure that’s clear on your resume or in your interview. It’s also smart to develop contacts at Magnet Hospitals by networking with HR personnel in the hospitals you’ve targeted, as well as the current nurses and managers.